Plurilock, a Victoria-based cybersecurity solution company specializing in authentication, has launched its new ADAPT system for enterprise environments. Passwords and biometrics are created by integrating things that users have and know. So things like smartphones and intimate personal dates are often used. Unfortunately, these tools and information are often forgettable and cause inconveniences. 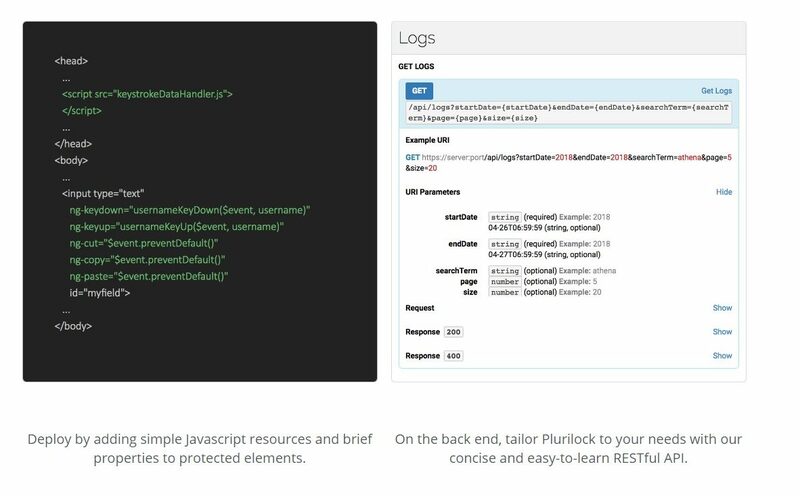 Plurilock’s ADAPT MFA bases its authentication factors using metrics like keystroke pattern, mouse actions, network packets, and even the user’s physical posture and ambient light. The data is processed using machine learning to recognize the user. ADAPT MFA’s capabilities are also integrated with Plurilock’s defend, its continuous authentication solution. Once authenticated, Plurilock’s continuous authentication product DEFEND continues to monitor the session and detect behavioral changes up to 800 times a day. Both ADAPT MFA and DEFEND will be available through the Plurilock partner program. Pricing ranges between US$3 to US$9 per user per month.